Here at The Summit in Vanuatu, we believe that your skin has problems when your body is out of control. Your skin is the ambassador for your body, revealing all your inner turmoils to the outside world. Our products are versatile and will help balance your skin and bring back its joie de vivre. Any one of our facial skincare products can be used for all skin types. Why is this when we have all grown up with having to make the decision of “What is my skin type?”. You can leave all that anguished decision-making in the past if you swap from chemical and preservative based potions to our pure, fresh, unadulterated products, letting nature do what she does best – nurture. 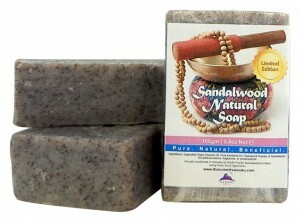 Please Visit Individually – Face, Body & Soap Range to See All.